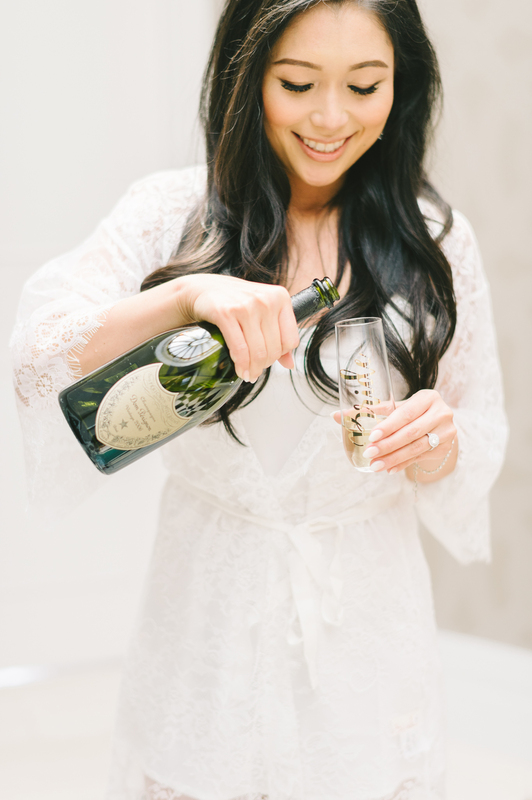 Who doesn’t love to celebrate with some Champagne or sparkling wine to start off the wedding day? Check out what we, and other wedding experts, had to say in this Martha Stewart Weddings.com article on how to be smart about drinking alcohol the morning of your wedding. Keep these tips in mind while planning your wedding.